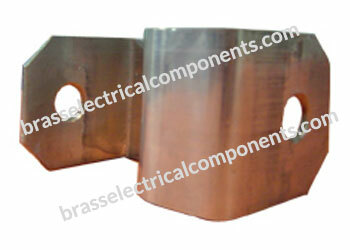 Usable with Low voltage (LV) Switchgear, Medium voltage (MV) Switchgear, High voltage (HV) Switchgear. 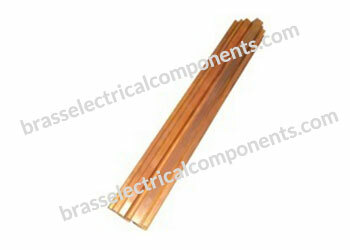 Utilized to minimize the flow of electrical energy when any problem occurs in the electrical circuits. 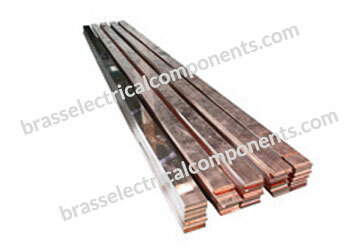 Corrosion Resistance, High Strength and Precision Made. For use in electrical purposes which has been in use as safety purposes. Preferred choice for large scale and small scale applications. 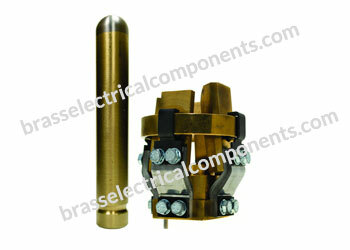 Used as a circuit breaker with a purpose for short circuit or overload protection. 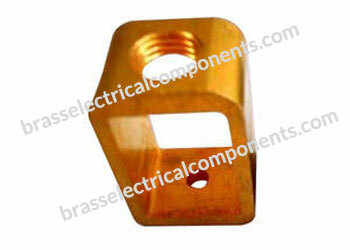 Utilized in many industrial, mechanical and engineering applications. For protecting household electrical circuit against short circuit and over current faults.